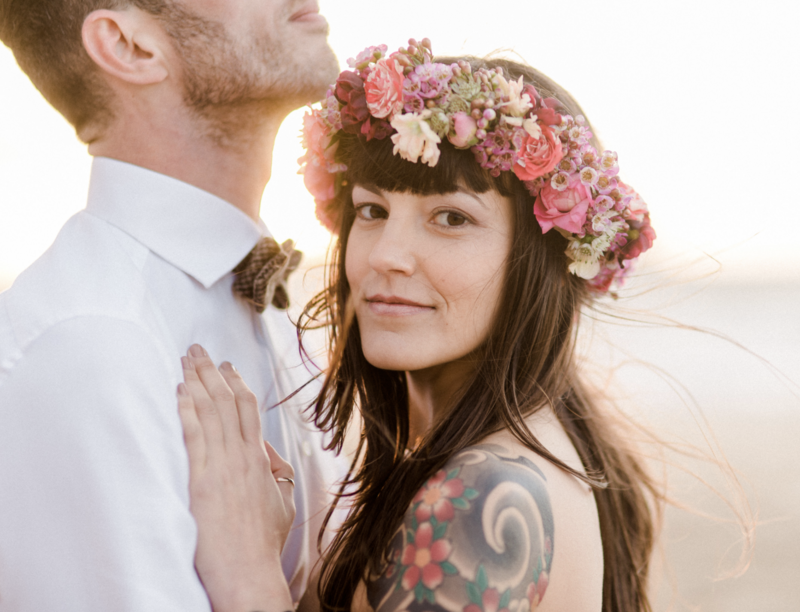 Not sure which look you would like on your wedding day? Picking a wedding theme can help guide the rest of your style decisions, from the colour scheme to the signature sip. 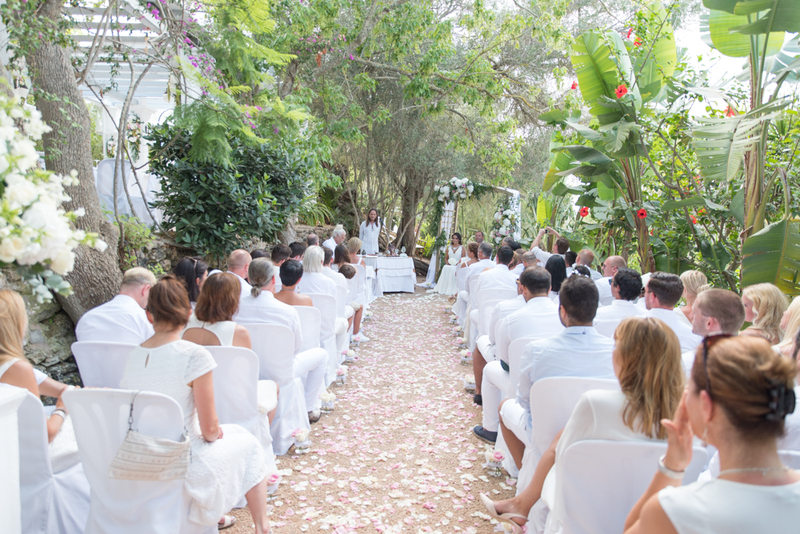 To help make things easier, today we share with you the most popular themes celebrated in Ibiza – from laid-back bohemian weddings to bold celebration. 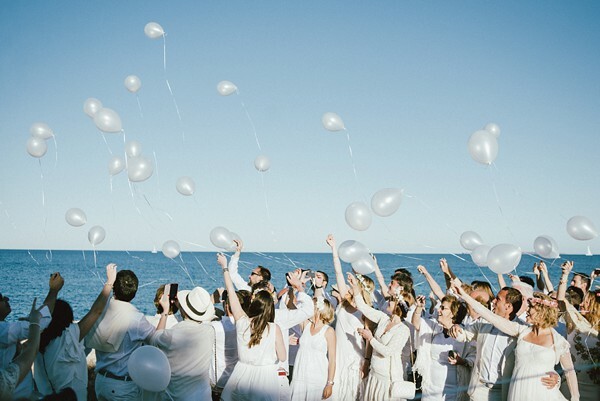 Probably one of the most classic wedding themes that will never go out of style, an all-white wedding – which perfectly matches Ibiza nickname of “The White Isle”! We are not very sure about where this nickname came from, some people say it’s related to the salt of Ibiza, as this was once the powerhouse of the island’s economy. Others think it has to do with the island’s architecture as most of the houses were white. Nowadays this nickname has come to represent the Ibiza style and we can find white everywhere: in architecture, fashion and of course weddings! 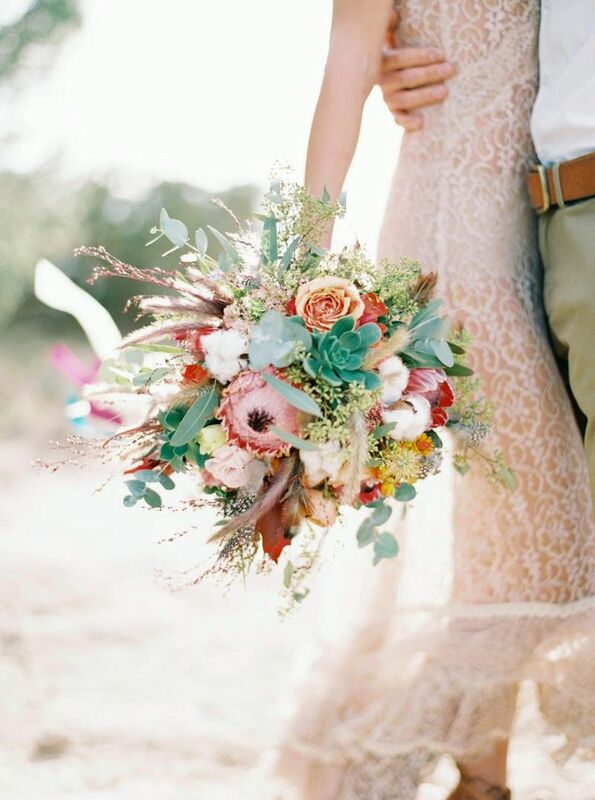 Ethereal, carefree and whimsical… Boho style has this way of looking incredibly chic, with minimal effort. 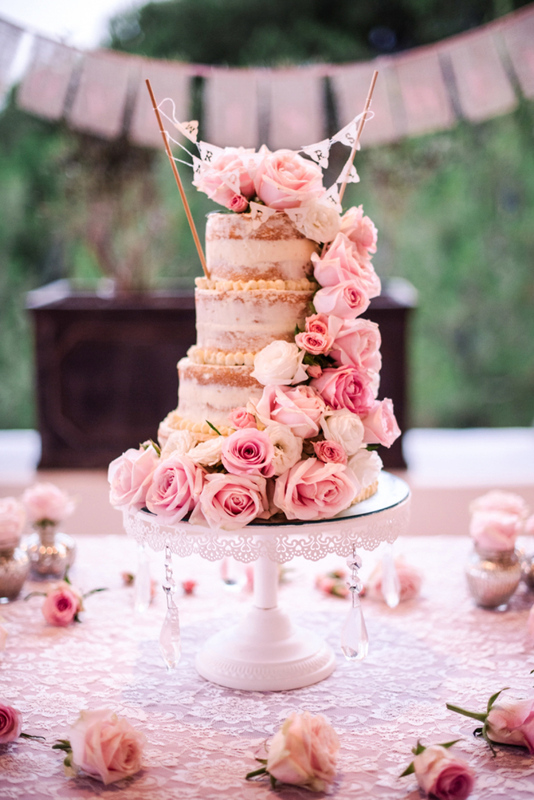 This wedding style has become pretty popular in the last few years thanks to the rise of rustic weddings. 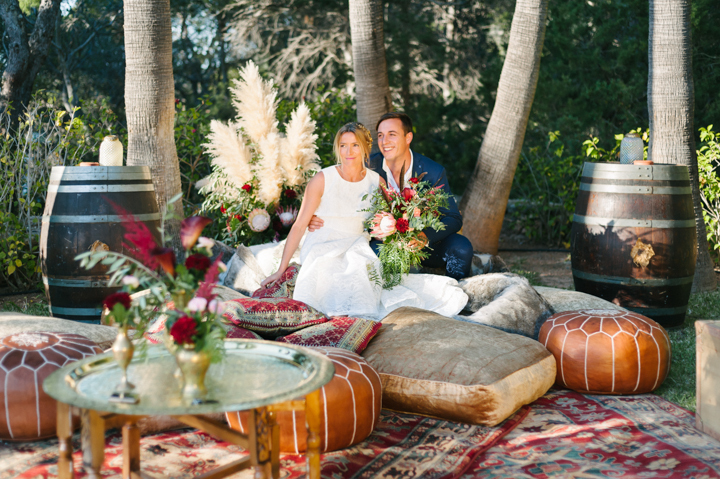 Bohemian weddings in Ibiza embrace the island’s hippy spirit and enhance the beauty of the island’s nature with simple details and a laid-back vibe. It’s characterised by big bouquets, soft colours, the use of different textures and the creation of cosy corners where guests can relax during the reception. 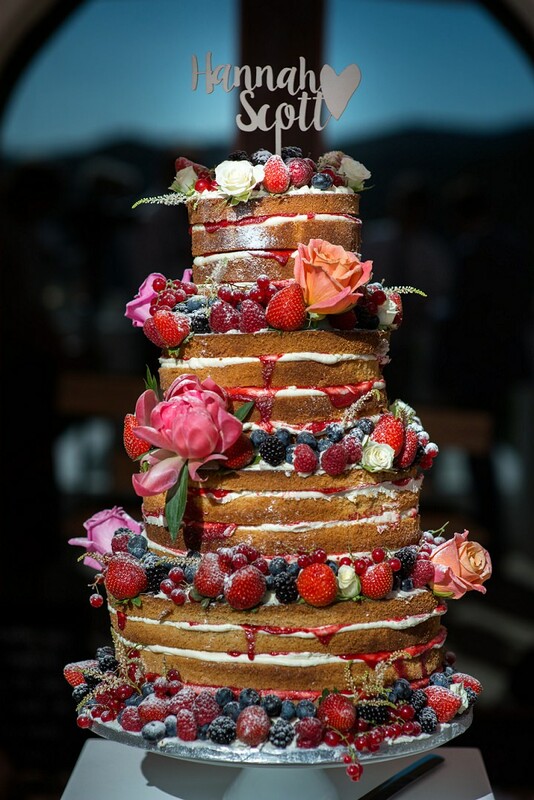 Best cakes to fit this theme are the naked cakes, or simple white cakes decorated with plenty of foliage and flowers – the more the better! 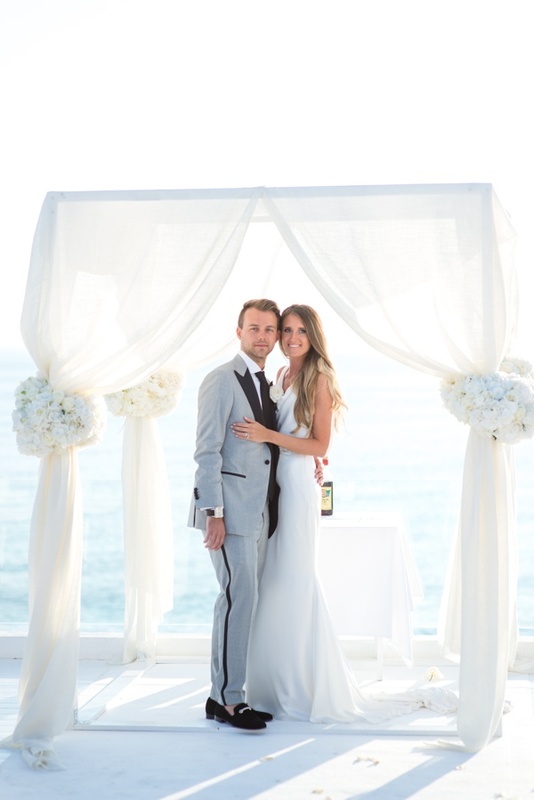 “Go big or go home” is your motto, which means you’re a glamour girl at heart—and your wedding shouldn’t be anything less. A vibrant and dramatic theme is perfect if you want to surprise your guests with a special wow factor. The venue itself will play an important role in this. 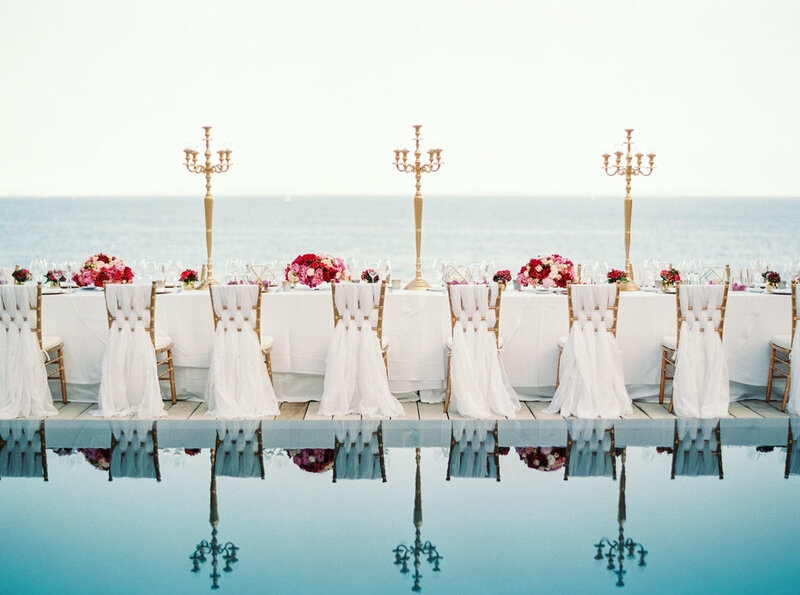 Look for a venue that’s both glamorous and bold. Luckily for you, Ibiza boasts many jaw-dropping locations! As well as the venue itself being impressive, the decor also plays a huge roll in your high drama wedding, so it must be just as big and bold. The décor must incorporate over-the-top and extravagant details. Elegant drapery, crystals, glamorous candles and chandeliers, metallics are a must. Go for over-sized floral arrangements and stately hanging elements that will definitely take your wedding decoration to the next level.